An infinite world is a generated world that goes on forever (hence the name ‘infinite’, for the smart ones who didn’t catch that). It should be noted, however, that near the edges of an infinite world (by ‘edges’ we mean the edges of the world that your device can handle before it crashes) something strange happens. This region is known as the ‘far lands’, and is essentially an area of the Minecraft world where blocks are randomly generated and everything is much slower. If you go past the far lands, you will eventually fall through the blocks you walk over (and yes, you die, for those of you who were wondering). Don’t worry though – you won’t suddenly and randomly fall through the blocks beneath your feet. Trust us, it takes a long time to get to the far lands. A flat world is basically an infinite world – but it’s completely flat. The top layer is made of grass blocks. Below the grass are two to three layers of dirt. Below the dirt is one layer of bedrock. 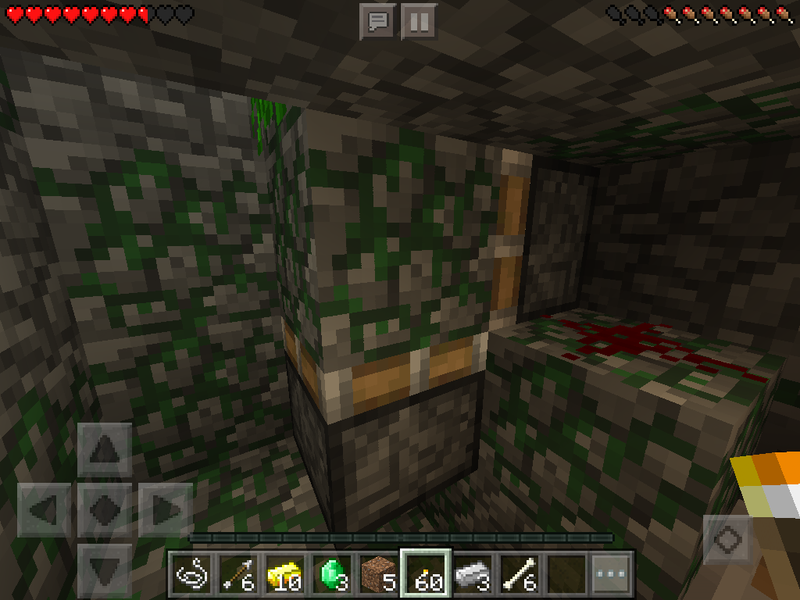 Below the bedrock is empty space. 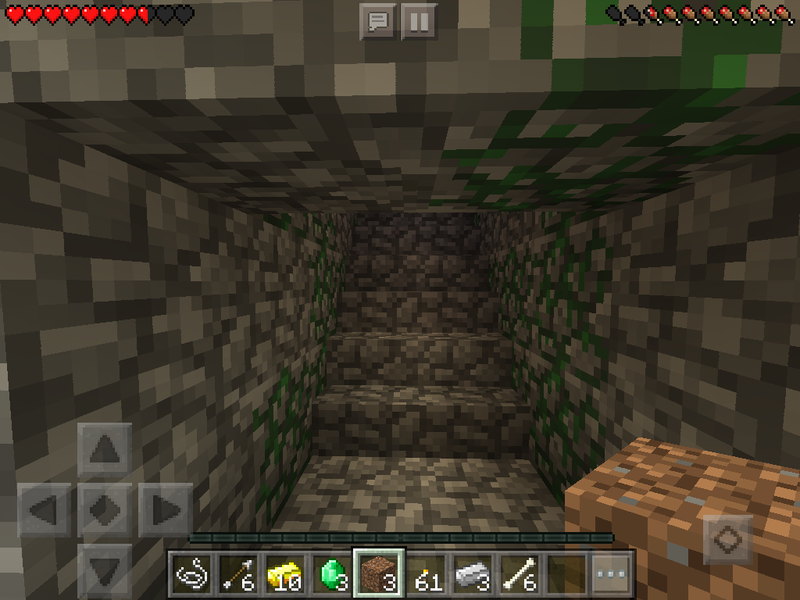 You can go beneath the bedrock in creative, but you can’t place anything. Eventually you stop falling and land on something, that can’t be broken or placed on. 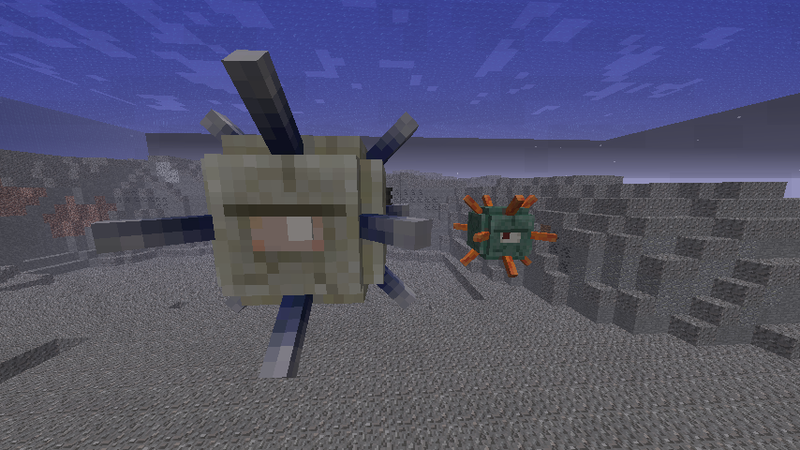 That block is invisible bedrock. 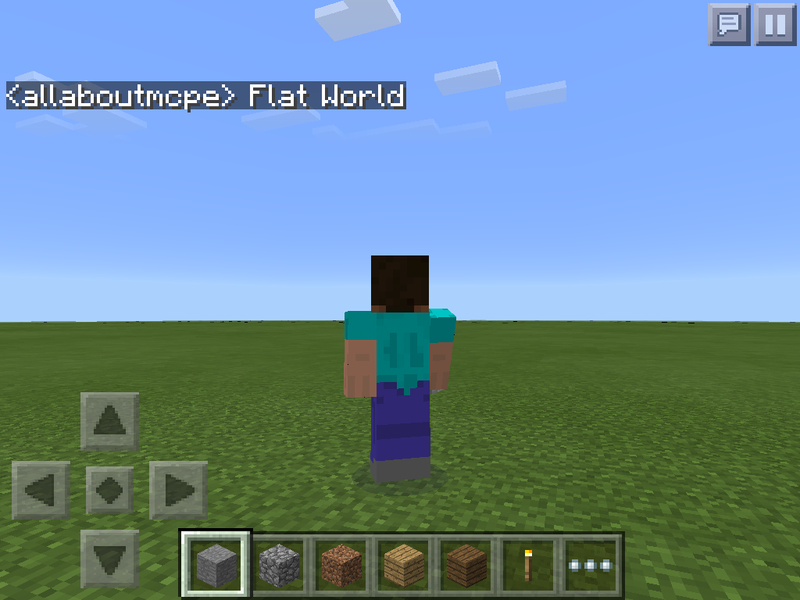 The strange thing is that you can’t create a Survival flat world. Flat worlds always have to be created in creative. You can switch the game-mode to survival once you have created the world though. Animals don’t spawn when you create a creative flat world. If you switch the game-mode, then animals will spawn naturally, even if you switch back to creative. An Old World resembles a flat world, but it isn’t infinite (it’s still pretty big though). A the edge of an old world, there are walls of invisible bedrock. Invisible bedrock is the only block that can’t be broken, even in creative (Unless you have mods). 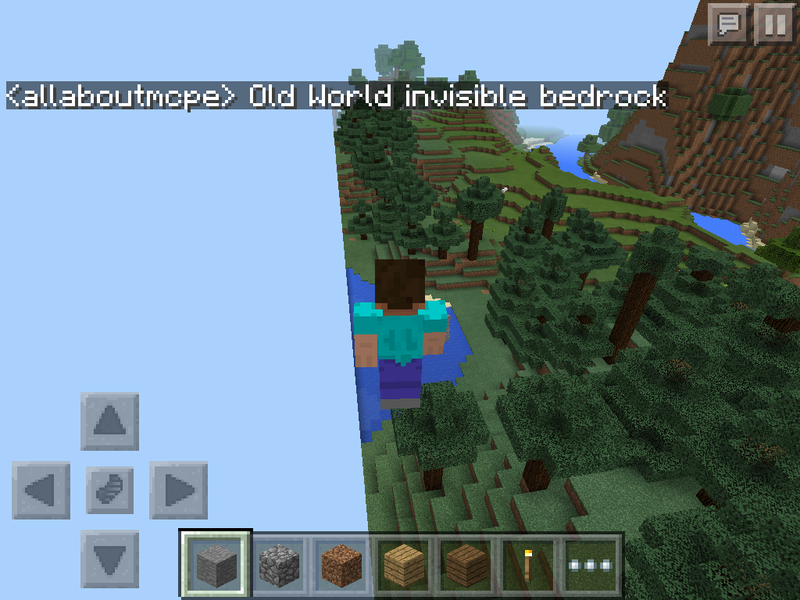 To learn more about the glitch that lets users go over the invisible bedrock in an old world, check these 2 guides out! 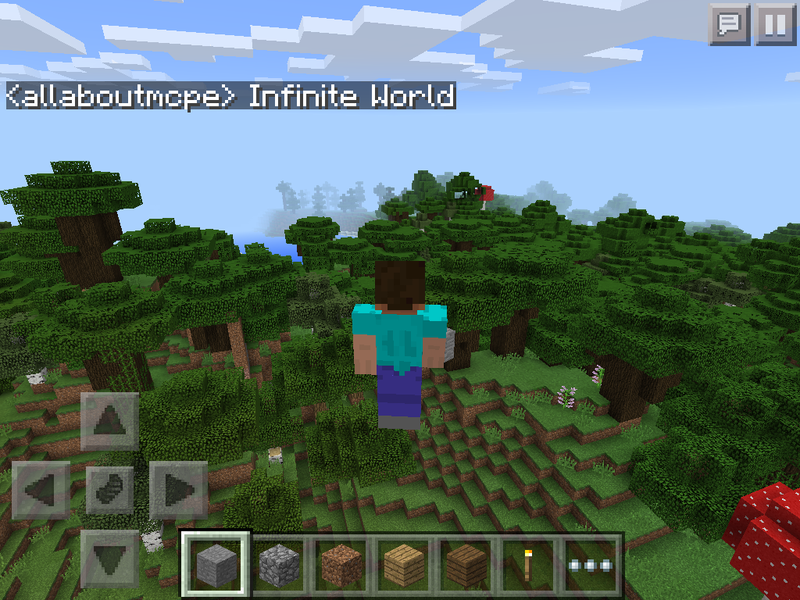 To get over the invisible bedrock in an old world in Survival, click here. 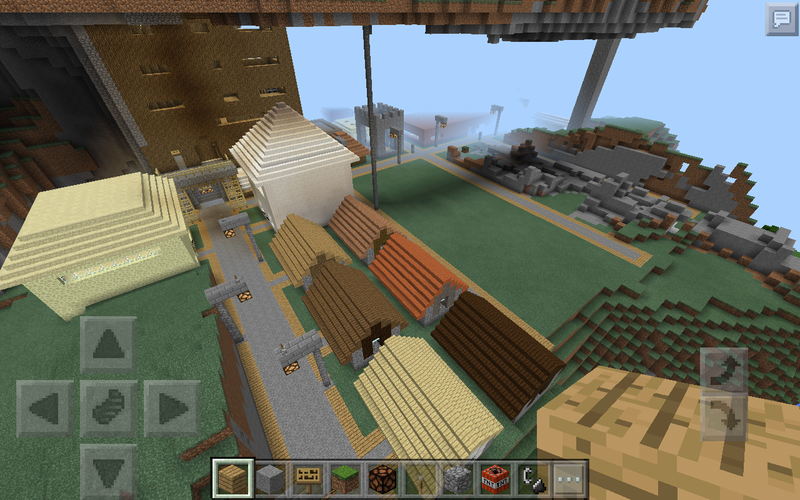 To get over the invisible bedrock in an old world in Creative, click here.